1 Set: 8884 - Part: 58123c01, kein V2/NO V2! If you need more pcs. - just let us know!!! Set: 8884 - Part: 58123c01, kein V2/NO V2! 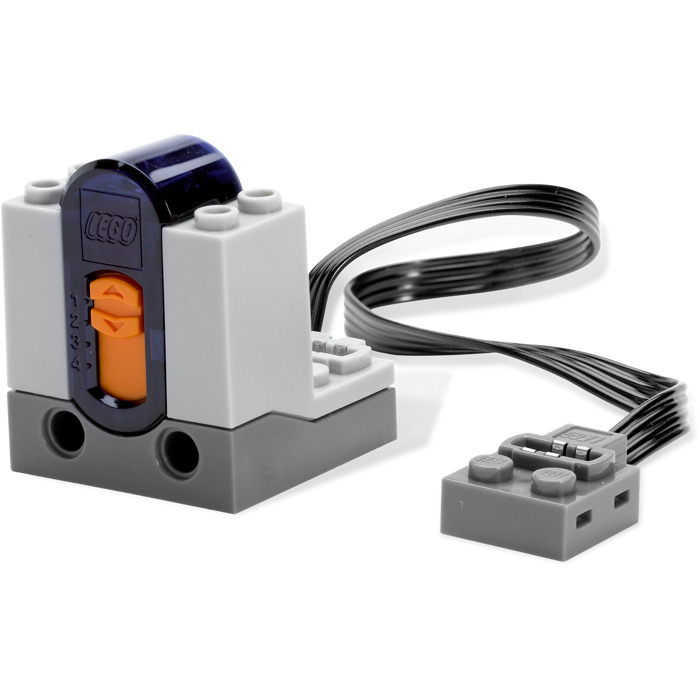 This is a LEGO IR Receiver Set from 2008. 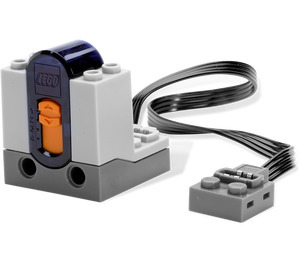 This LEGO Power Functions set contains 2 pieces.